Looking for unrestricted land in Hudson to build on or for a mobile home? You've found it here with 15.5 appx acres of Hudson land with a medium size pond and utilities available. There is a cistern on the property at the old home place site. Use caution and must be accompanied by an agent. 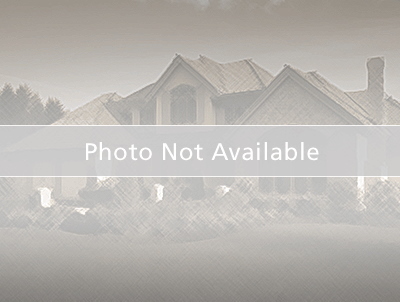 Lot acreage is: 15.5 appx. $826 would be your approximate monthly principal and interest payment.